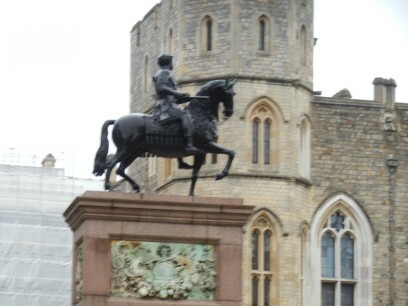 My trip to Windsor Castle. Hey friends. Hope all is well with you, and that you had a happy & safe Memorial day holiday. Since I have a new computer been uploading photos, and videos from my trip last year. Hopefully you shall enjoy the photos, and will inspire you to travel. Yeah I love London & Europe. 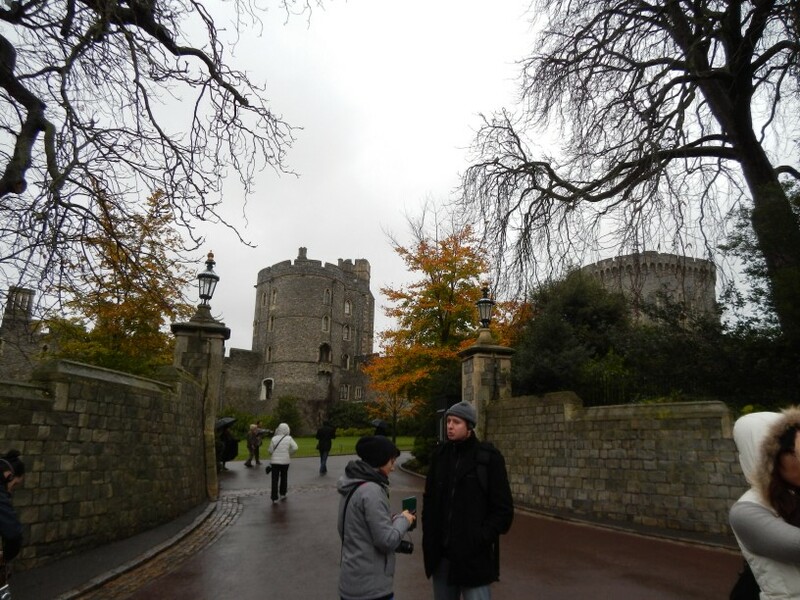 This was my trip to Windsor Castle outside of London. 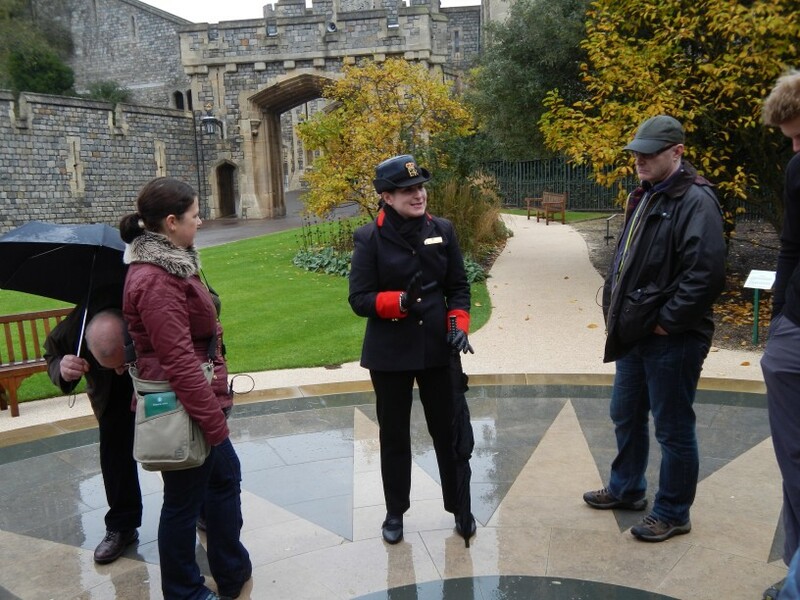 It’s really easy to take the tube/train there, and if you have a London pass admission is free. 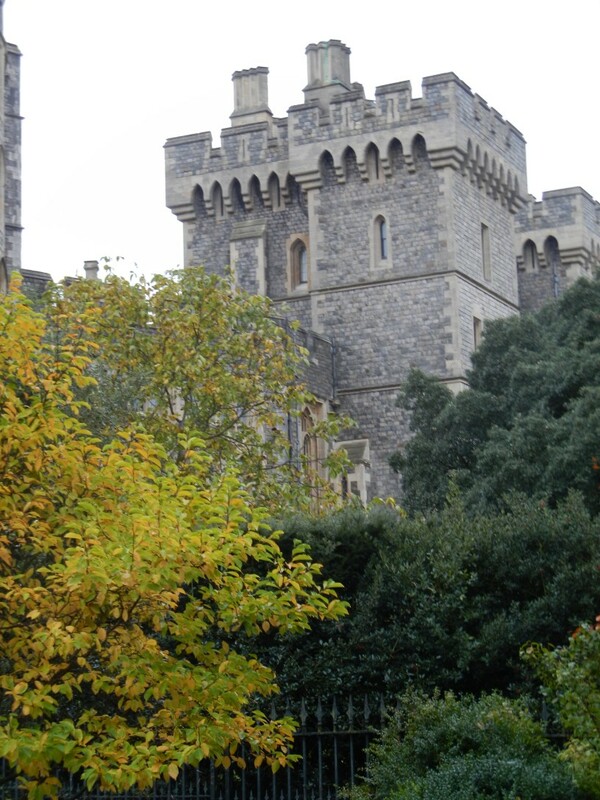 If you combine your travel card & London pass you can get to Windsor castle on the over ground trail at no extra cost. 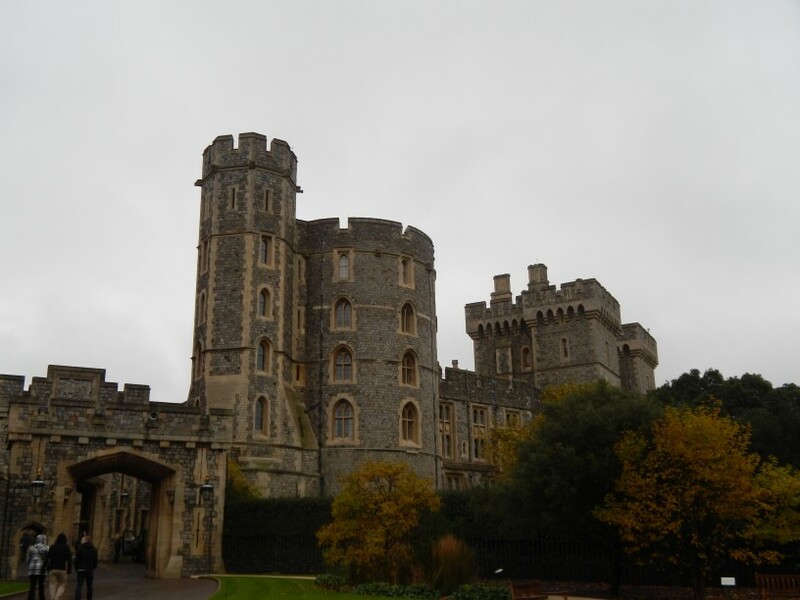 I would plan on spending at least half a day at Windsor castle. It’s an amazing place to visit. Love viewing all of the state apartments, and just beautiful. Hopefully you can have good weather. 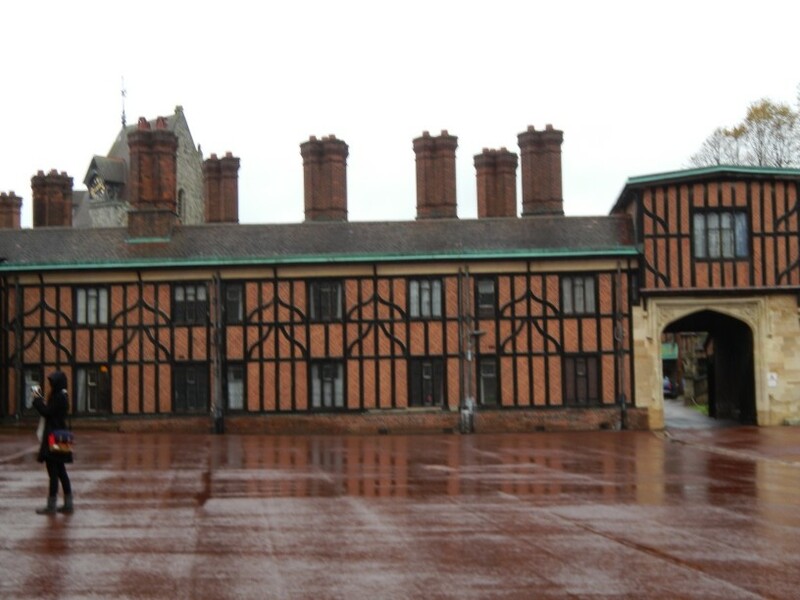 When I was visiting it was cold, and was raining off and on. Still in the UK it’s going to be this type of weather. Make sure to have small umbrella with you. Hope you enjoy my photos, and the videos. 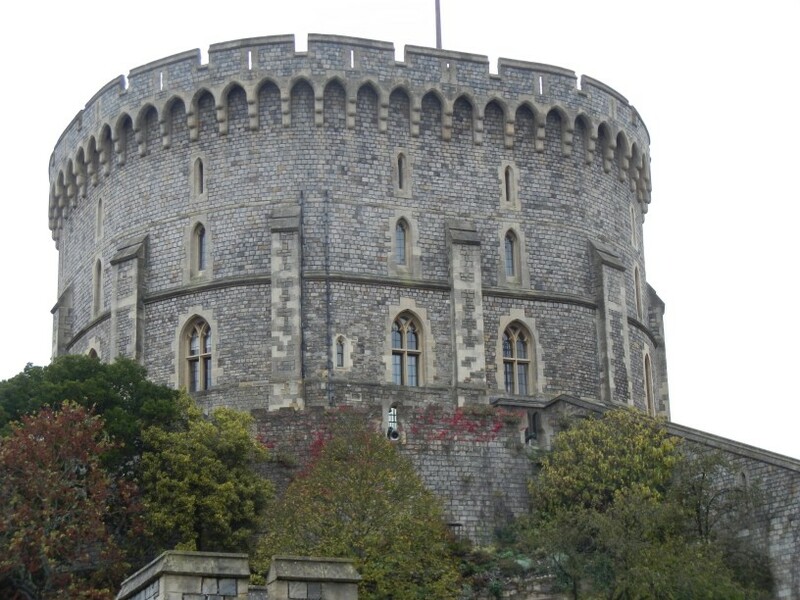 The photos above are of the outer sections of Windsor Castle. Let me be fully honest about my skills as a photographer. I am not the best photographer. Just take pictures of things that I like or are beautiful to me. These images are what I wanted to capture. 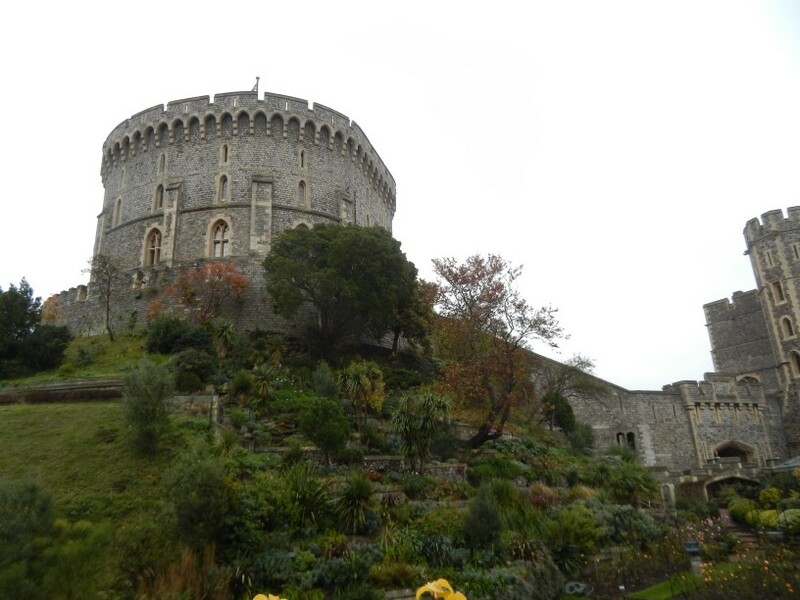 Check out my videos from Windsor Castle. Once again I am not a photographer or videographer. Just do my best, and want to share my trip. Enjoy! 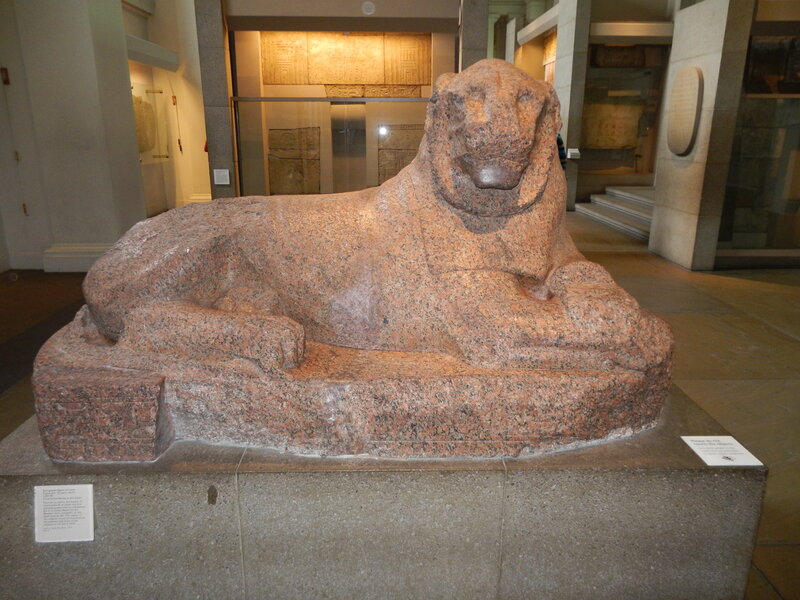 The British Museum in London is a great place to visit. The British Museum is free, and great place to spend the day. This museum is awesome they allow you to take photos, and videos. My favorite is the Egyptian room, and the Assyrian room. Would also suggest checking out the Elgin Marbles. 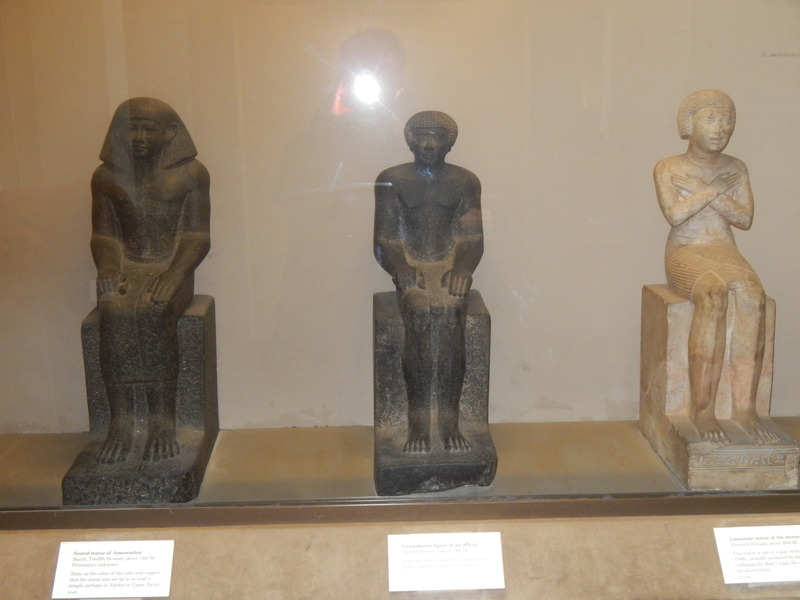 Some Egyptian statues at the British Museum in London. 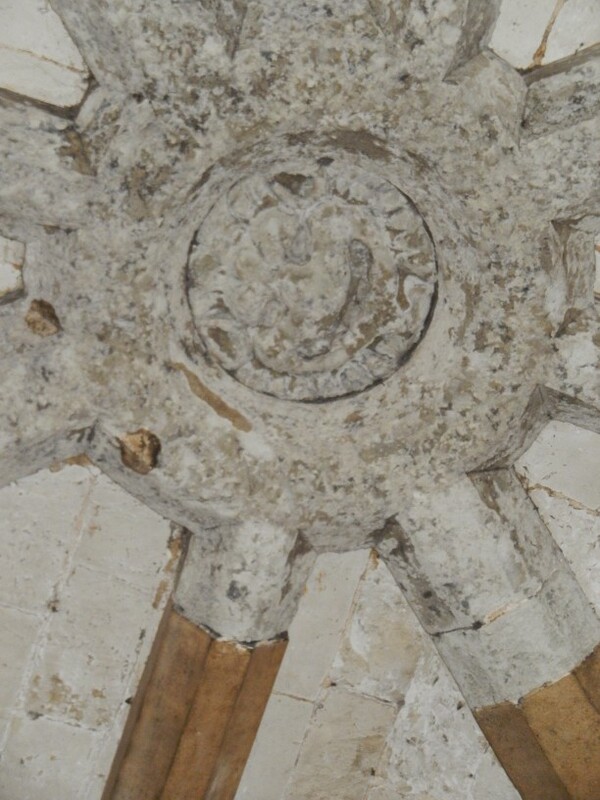 Saw this stone lion, but can’t recall what room. British museum also has an amazing Assyrian room or gallery. Check out my video. Many of my friends know I love hair products. I am a pomade junkie. My hair is very thick, curly & coarse texture. I find the best type of pomades for my hair type are the water based pomades. I do use other types of pomades, but the water based washes out easier, and just works better in my hair. What works for me may not work for you. If you have thick curly hair I would suggest a water based pomade. Think there are many amazing pomades on the market. Yes I have lots, and lots of pomades. Today want to talk about Layrite Pomades. Layrite has three pomades in their product line & all of them are water based. 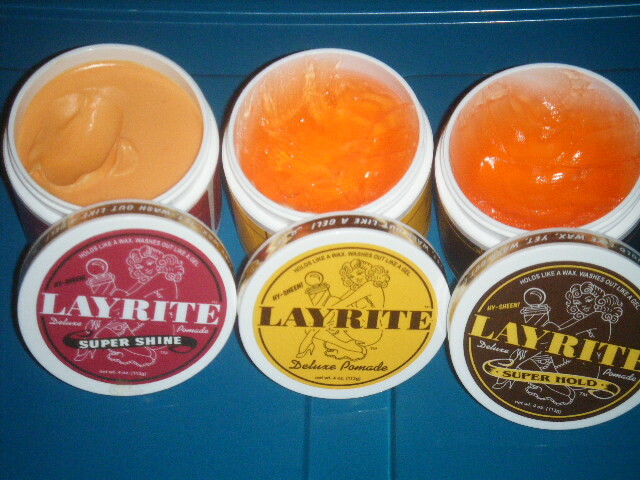 They have Layrite original pomade, Layrite Super hold, and Layrite Super shine. I own all three. These pomades have a nice light vanilla scent. Honestly it’s just a clean nice scent, and not overpowering. Best way to know the amount to use is to just play around with the product, and see what works best for you. When I style my hair in a pompadour use my finger to scoop some out twice. Then rub it between my hands. Next start working it through my hair with my hands, and then with wide tooth comb. When I know the Layrite had been evenly distributed through my hair use a finer tooth comb to start styling it into my pomp. If you have straight hair you may want a very small round brush. When styling my pompadour with Layrite start to get a good clean part. Next start coming my hair backwards to make sure all that great Layrite is coating my hair. Next start lifting up that hair with your finer tooth comb to form the pompadour. Honestly there are several ways to get the same look. Love Layrite pomade as it helps me to style my hair in all sorts of styles. Yes I love it for the styles of 1930’s, 40’s & 50’s. I like to mix one finger of the Layrite Super Hold with the Super Shine. I know many people may not like the shiny look, but that’s how I like to wear my pompadour. Think one reason love Layrite pomade is that it’s made in the USA. It is also cruelty free, and NOT tested on animals. They also ship fast & if you spend over 25$ they give you free 2-3 days shipping. Would also suggest buying the Layrite grooming spray. Just so you know I did pay for these pomades with my own money. Was not given anything, and my thoughts are unbiased. Think do some more pomade reviews in future posts. 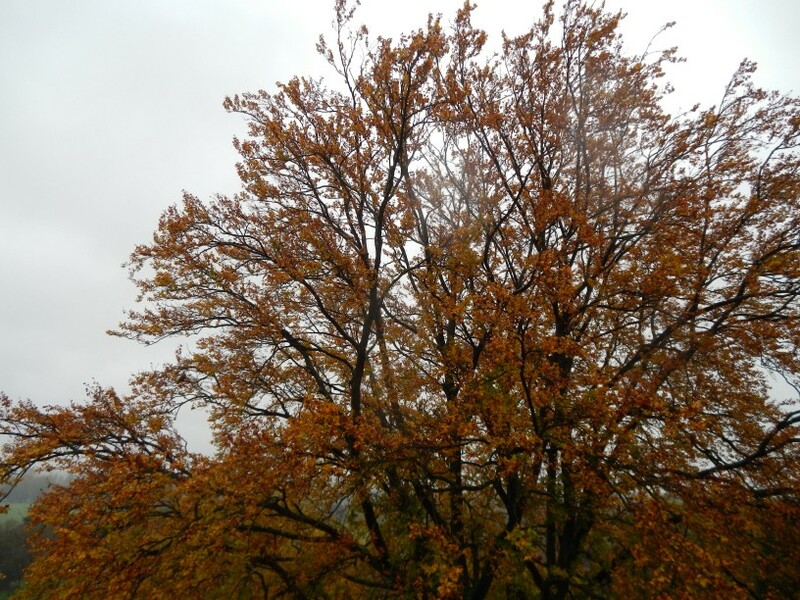 Have a great day…. 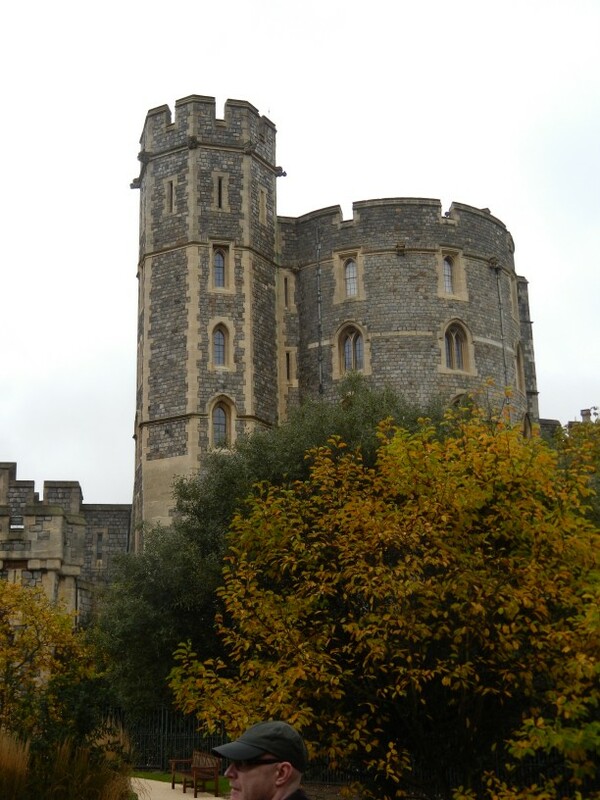 My Autumn trip to Europe & my hope of attending a filming of 8 out of 10 cats. 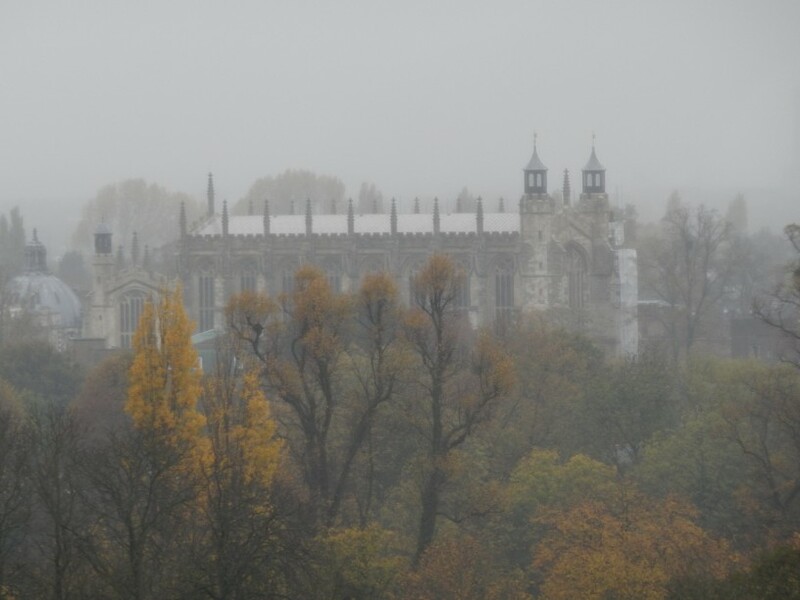 I do understand that it’s only May 22, but thinking about my trip in the Autumn. Shall start off my trip in London. Big shock right? Sorry I had to be a bit silly. 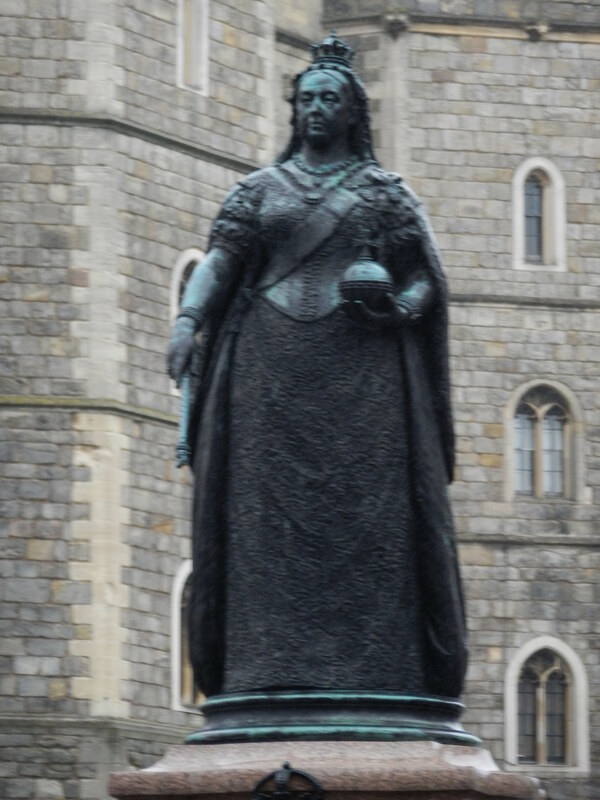 Yes in the past have been to London many times, and love it. 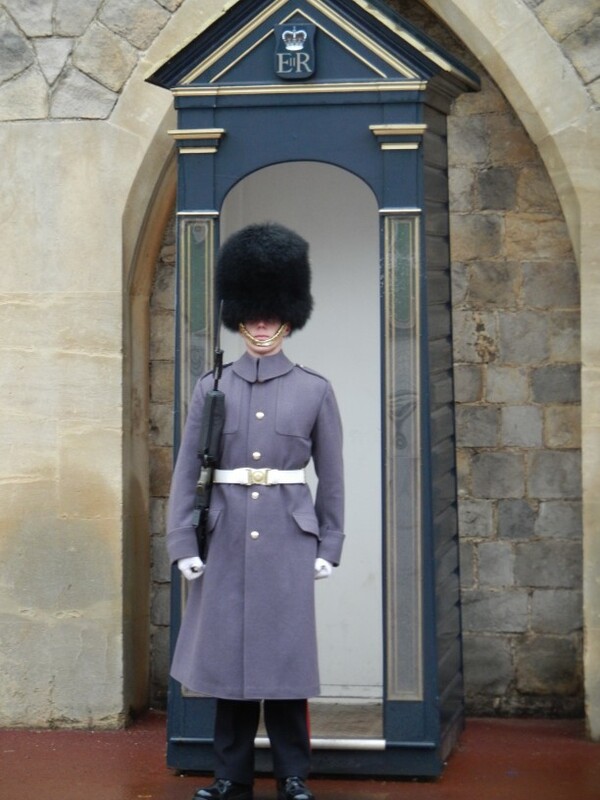 Just so much to see & do in London. Shall also go to Germany, Denmark, but not sure where else I’ll go. My trip will start off in London. 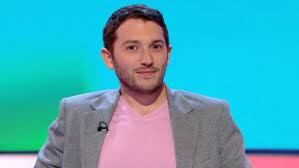 My very favorite comedian is John Richardson. Love British humor, and John Richardson has an amazing sense of humor. Just relate to his style of comedy. 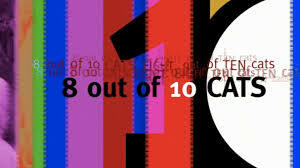 One show I love to watch is, “8 out of 10 cats.” it’s a comedy panel show that’s based on opinion panels. 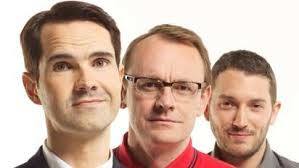 The show is hosted by Jimmy Carr & has two team captains Sean Locke & John Richardson. Each week the team captains are joined by two celebrities guest per team. Often they are celebrities who have been in media recently for any number of reasons. This is a very funny show. Since I am in the USA have to watch it via Youtube & that type of source. Please look it up online & try to watch it. As of yet have not been able to get tickets to a live filming of, “8 out of 10 cats.” One of the only sources for tickets is SRO audiences. Now SRO audiences issues free tickets to all sorts of shows. The tickets are FREE! Yeah that is right I did say free tickets. Not sure if the tickets are first come or via a lottery or how they are allocated. 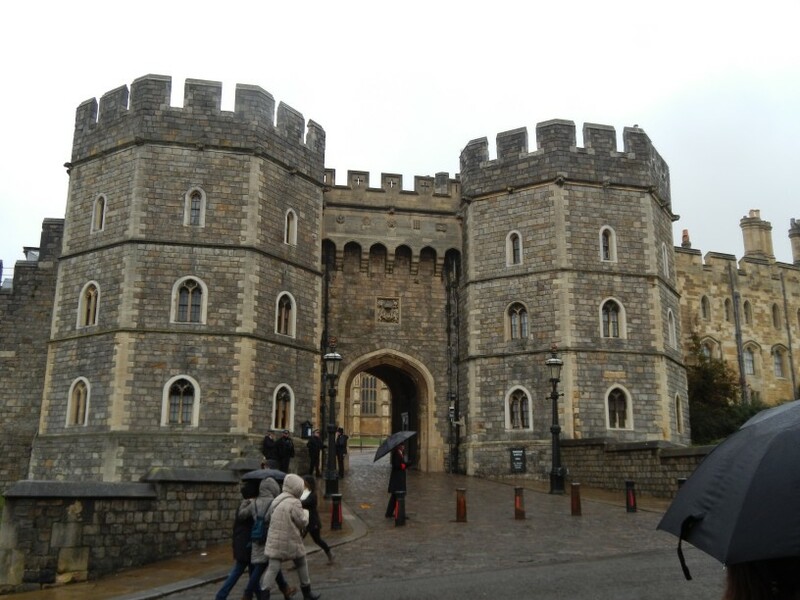 If your planning to visit in London check out their homepage at http://www.sroaudiences.com/ have shows such as, “Loose Women” which I saw last year. Some other shows are, “The Graham Norton Show”, “Alan Carr’s Chatty Man” & “BackChat with Michael & Jack Whitehall.” Would love to see all of those shows. Just got to SRO Audiences homepage & lots of show are listed. Would recommend looking for clips of the shows to see if you would enjoy attending a filming. Fingers crossed I can get tickets for one of those shows this year. Wish me luck! Want to also see some theater while in London. High on my list to see is, “Les Miserables”, “Billy Elliott”, and “The Book of Mormon” not sure if the last one is still in production. Yet another thing not to miss is the, Ancient Lives exhibit at the British Museum think it starts this month until November. 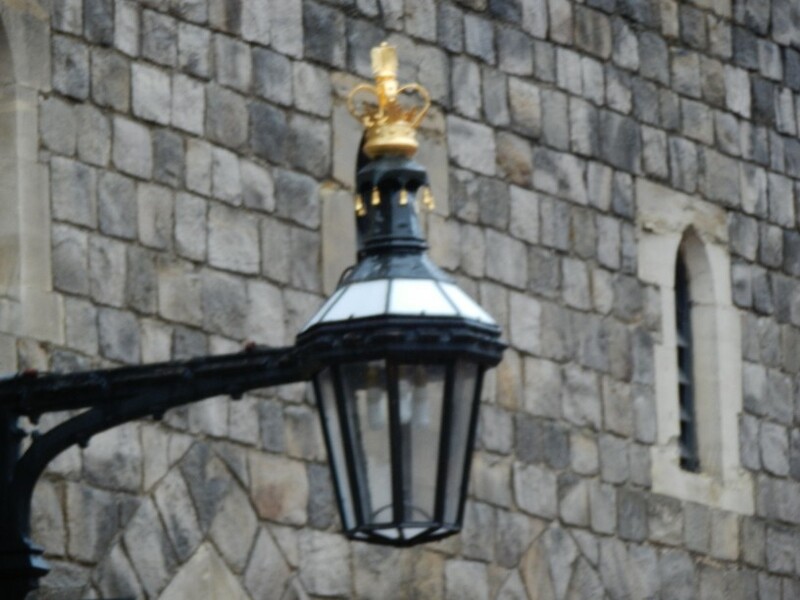 Lot’s to see, and do in London. 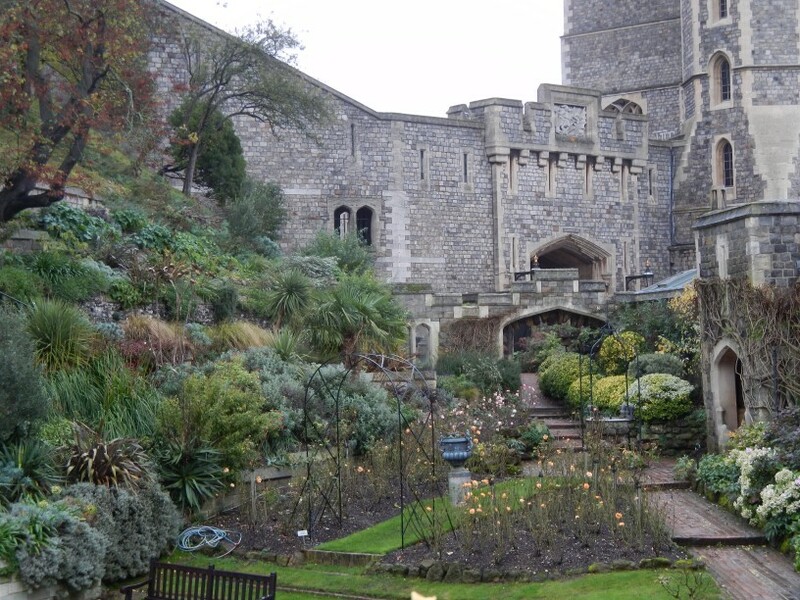 While London can be expensive there are lots of free things to do. Just be open to the possibilities. Would also suggest to do a google search for things to do in London. 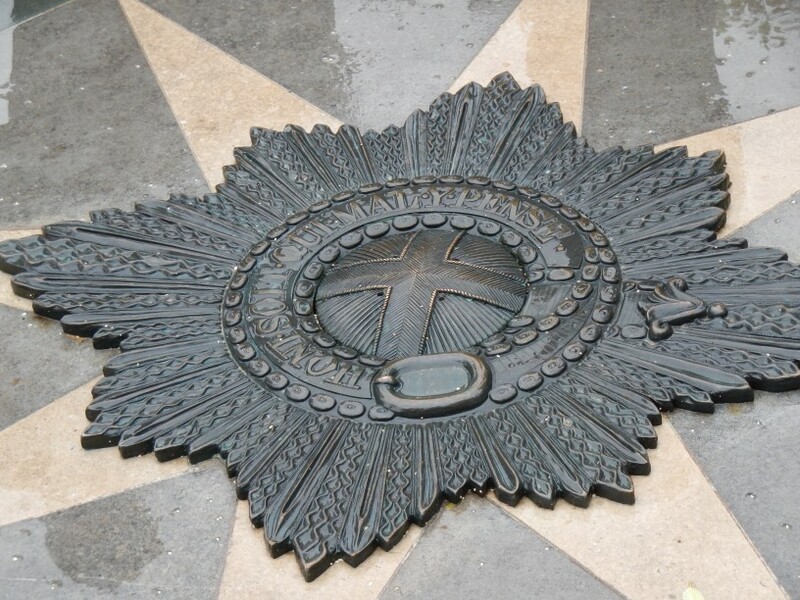 Do know that I shall be going to Germany & visiting a friend of mine there so at least have free place to stay. My friend Michael is in Berlin & be nice to spend some time there. He will have us visit some other areas also. Still not sure of where else I will travel in Europe, but be assured I shall do my homework. John Richardson my favorite comedian. Add extra health & moisture to your hair with Wen Treatment Oil & Re-moist Hydrating Mask. Yes I am a devoted WEN user! Many of you may use the Wen cleansing conditioner, but that’s only part of the equation. 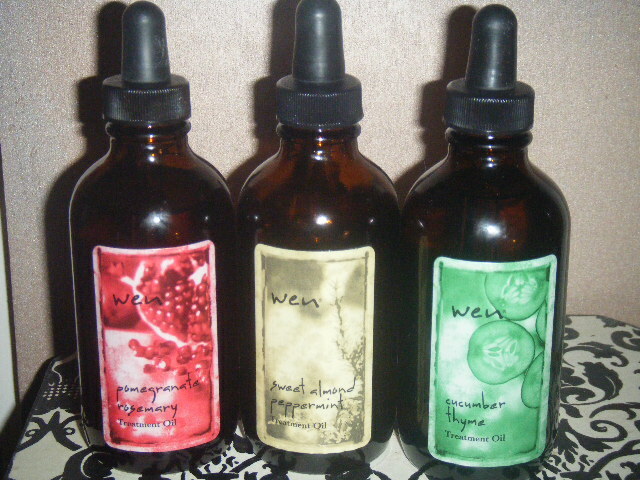 Starting with the Wen cleansing conditioners are great way to start your health hair journey. Still if you want to amp up your hair care routine add the Wen Treatment Oils & Re-Moist Hydrating Mask to your hair care arsenal. Night before you wash your hair add about four full droppers to dry hair and scalp. It may help to section off your hair. Whilst working the treatment oils into each section gentle massage it in. Work the oil into the other three sections. Try massaging the entire head scalp for about five minutes. I also try using a fine tooth comb making sure to get the treatment oils well distributed. My hair is very curly, thick & just to the top of my ears. Those of you with long hair may need more oil. I would also suggest wearing a shower cap or wrapping a towel around your head so that the treatment oils will go to work. Leave the treatment oils in overnight or as along as you can. The next morning I start rinsing out the treatment oils with cool water. Would suggest rinsing it out for about a minute or more. Now it’s time to use your Wen cleansing conditioner. It is ok to mix & match the scents if you wish. When using your Wen cleansing conditioner it’s important to remember to cleanse, rinse & repeat. Longer you leave the Wen cleansing conditioner the better. After you have cleansed rinsed & repeat let’s use the Wen Re-Moist Hydrating Mask. Typically I use the Wen Re-Moist Hydrating Mask at least once a weak. Before adding the Re-Moist I prime the hair with some Wen cleansing conditioner. Add about 3 or 4 pumps of the Cleansing conditioner to prime the hair. Then add about to tbsp.’s of the Re-Moist Hydrating Mask. It’s important to massage the Re-moist into the scalp the work through the ends. I would suggest using a wide tooth comb to make sure the product is combed through for even distribution. A key point in successfully using the Re-Moist mask is to leave it in your hair for at least an hour if possible. Would also suggest using a shower cap to let the heat from your scalp help to infuse the Re-moist deep into your scalp & hair. Personally I leave it in more than an hour, but if you can’t it will still do great things for your hair. If you have any questions about any WEN products feel free to ask me my thoughts. I personally pay for all of my WEN products, and have not been given any free items. I will always share my honest feelings for better or worse. Please feel free to look me up on twitter @Terryb114 have a blessed weekend. 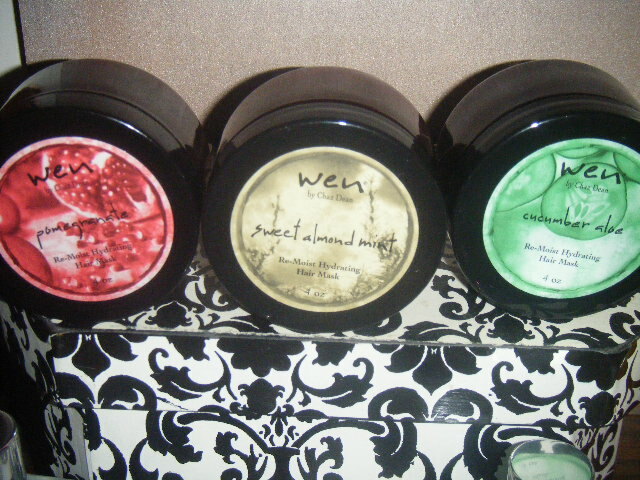 In this photo are the Wen Re-Moist Hydrating Masks: Pomegranate, Sweet Almond Mint, Cucumber Aloe. My free sample kit from Sample Source. Happy Tuesday to all of you reading this blog post today. Today I want to talk to you about the free sample kit from Sample Source. 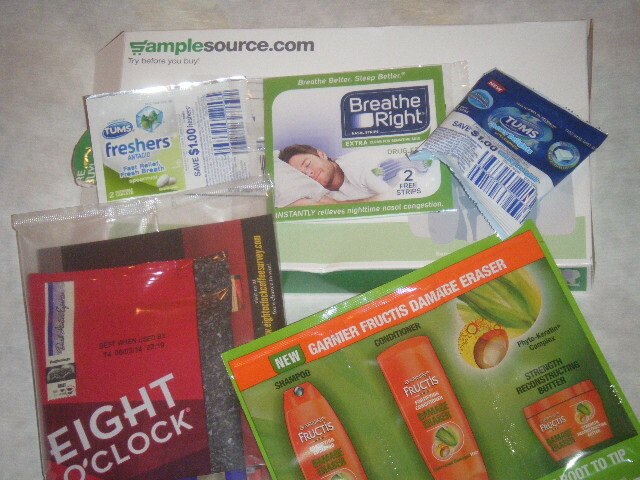 Sample source’s tag line basically tells you what this awesome company is about,” Try before you buy!” Honestly I am not sure how often they have samples, but go ahead & sign up at https://www.samplesource.com/?site=us that way you will be ready when samples are ready. They also have a Canadian site. I would strongly suggest you go ahead, and sign up so you can be ready when the free samples go live. Yes Sample Source is 100% free. With Sample source you can try new products before you buy. Get this you don’t even pay for shipping it’s 100% free. Think another great aspect is that coupons come with your samples. Not only can you try a new product, but you also get a coupon WIN! Yeah I am a bit silly, but that’s ok. I just think it’s awesome that if you like a product they give you a coupon to buy a full sized product. Can it get any better than that? While all the above mentioned is cool you want to know about my samples. Not everyone will get the same items, and think it’s based on your profile. Based on your profile your given a selection of free products, and you choose what you want to try. These are my samples. 1. 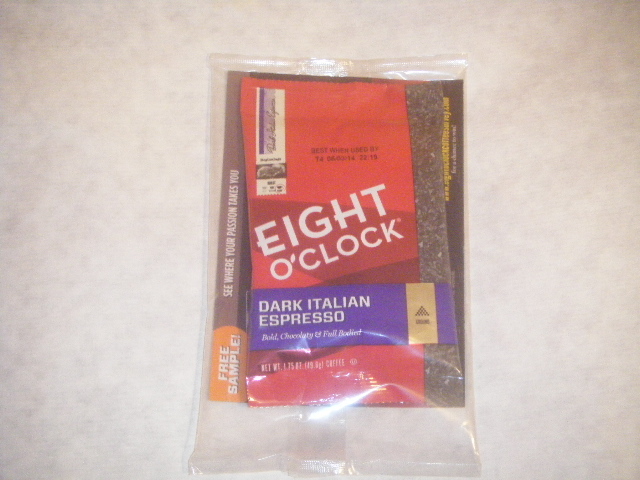 Eight O’clock coffee in Dark Italian Espresso in a 1.75 OZ pouch, 2. 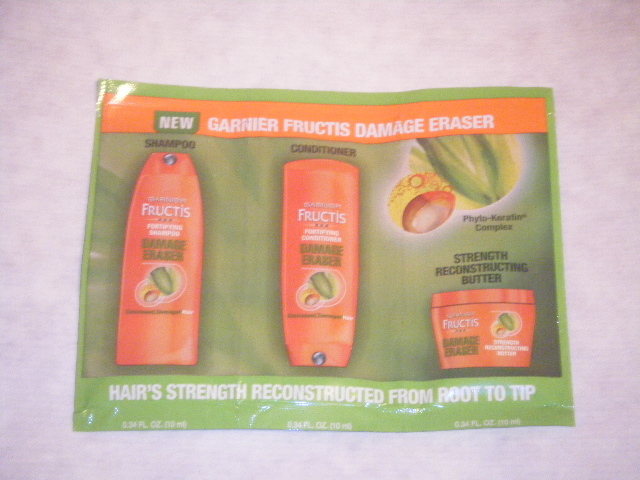 Garnier Fructis Damage Eraser shampoo, conditioner, hair butter(think it’s a hair mask), 3. 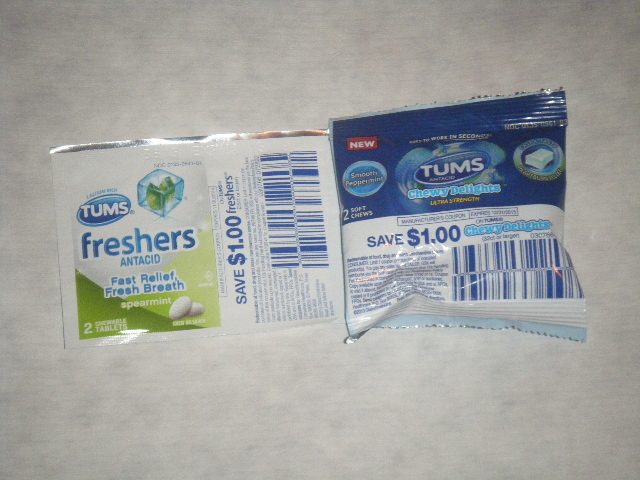 Tums Freshers antacids, 4. Tums chewy delights soft chews, 5. Breath Right strips. Please see the photos at the bottom. 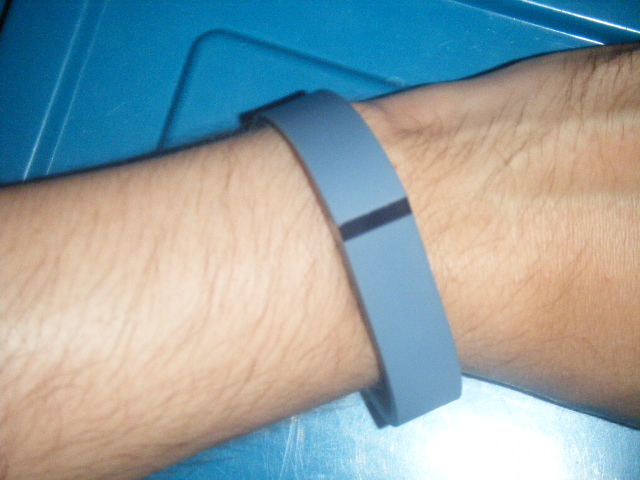 Fitbit Flex: Wireless Wristband Track Activity + Sleep. Just got the new Fitbit flex last week. The Fitbit flex is a wireless activity & sleep tracker. FItbit products are easily found at Target, Best Buy, Amazon & some Wal-Mart stores. The price is about 99.97 some places may have a sale on them, but that’s what I paid for mine. Fitbit flex comes with the activity+sleep tracker, a usb charger, a dongle to plug into your pc, and two bands. I got the slate gray color, but to me it looks blue. The box comes with a small & large band. After you unbox your Fitbit it’s time to setup your profile on http://www.fitbit.com, and it’s really easy to do so. Hey if I can do it…anyone can do it. Was happily surprised at how easy it was to setup. First thing you may want to do is charge up the tracker. Put the tracker in the charging cable. Think to fully charge it takes about three hours. 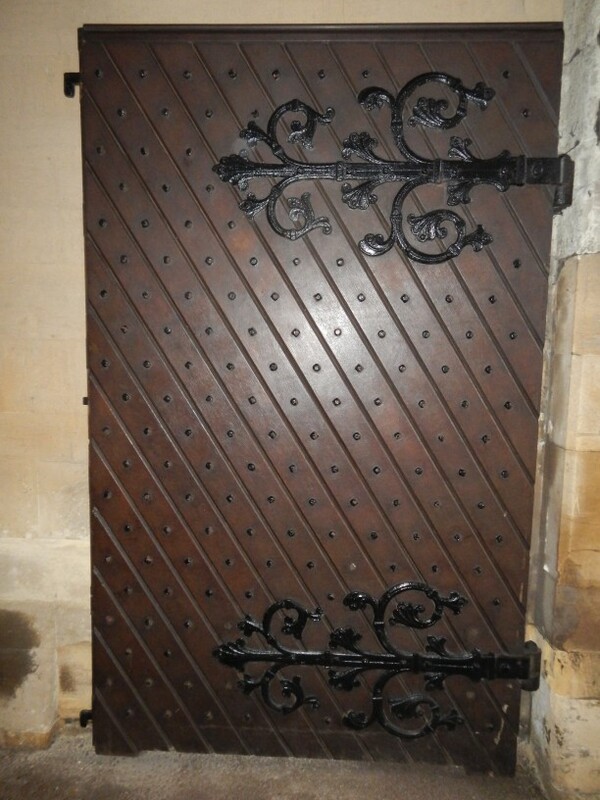 If you have any questions the installation guide will help you, and it’s so easy. Make sure to keep your wireless synch dongle plugged into your computer. The wristband is bit hard to get it on your wrist, but after few times you shall be use to it. It says you should wear the band all the time. I personally do not use it to track my sleep. Fitbits tracker has it’s pros, and cons. A pro is that it’s lightweight on your wrist, and once charged it last about a week. Con is that it does NOT have a heart rate monitor. Still yet another con is if you wear it while driving it will falsely record steps. A very positive pro is that your fitbit very easily syncs with your phone. I use a Sansung Galaxy S4, and it easily syncs no problem at all. The Fitbit Flex can be used with so many more phones versus the Nike FUelband. If you want to get into the world of fitnessbands the Fitbit flex is good way to dip your toes into this world. Just do your homework, and make sure this is the right fit for you, and your life.